Note this opportunity to remember veterans. Thanks to the support of past donors like you, volunteers with the Memorial Day Flowers Foundation placed flower tributes at over 210,000 gravesites at Arlington National Cemetery over Memorial Day weekend in 2018. 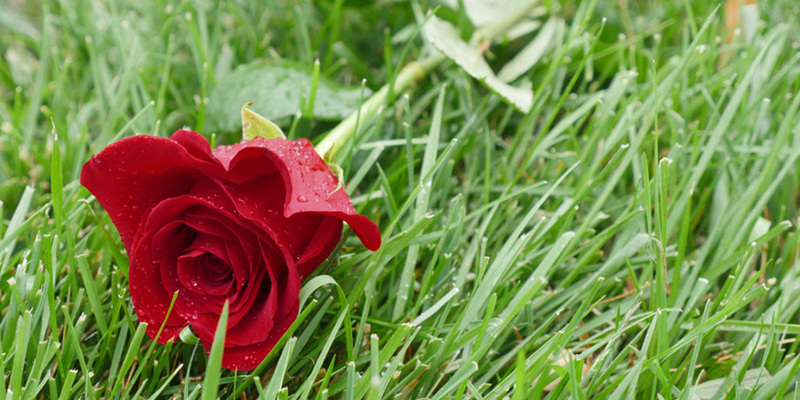 We have come a long way since 2011 when volunteers at Arlington placed 10,000 roses. We are grateful for your support. This year our goal is to honor all 350,000 of those interred at Arlington with a flower. We hope you will join us again and help bring back the original meaning of Memorial Day by honoring those who have served. 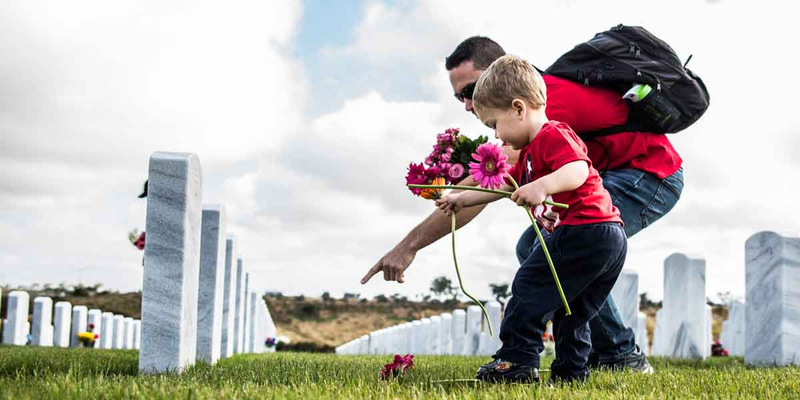 As you may know, Memorial Day, originally called Decoration Day, was established after the Civil War as a time for the nation to decorate the graves of those lost to war with flowers. With your support, we can decorate the graves of ALL of those lost to war at Arlington National Cemetery this year. Feel free to share this email with friends or colleagues that may be interested in honoring those who have served. This entry was posted in Memorial Day Flowers Foundation and tagged Memorial Day Flowers Foundation on April 12, 2019 by Michael K. Barbour.